Marietta and Ernie O'Byrne's garden - situated on one and a half acres in Eugene, Oregon - is filled with an incredible array of plants from around the world. 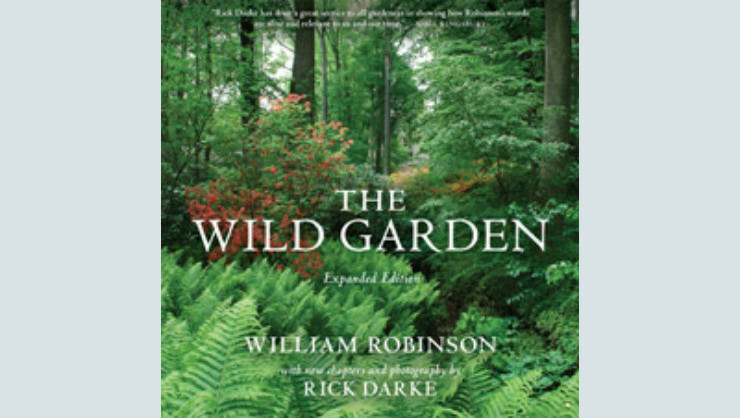 By consciously leveraging the garden's many microclimates, they have created a stunning patchwork of exuberant plants that is widely considered one of America's most outstanding private gardens. 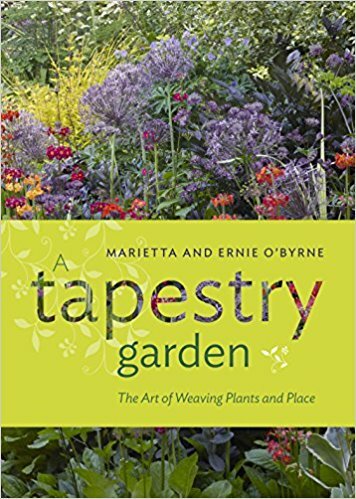 In A Tapestry Garden, the O'Byrne's share their deep knowledge of plants and essential garden advice with gardeners everywhere. 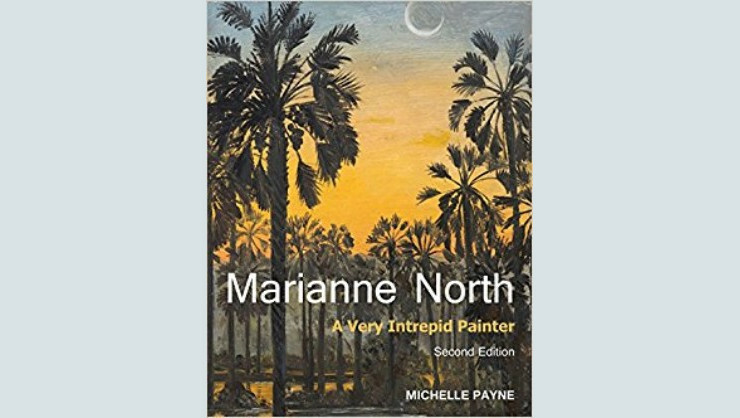 Readers will discover the humble roots of the garden, explore the numerous habitats and the plants that make them shine, and find inspiration in photography that captures the garden's astonishing beauty. 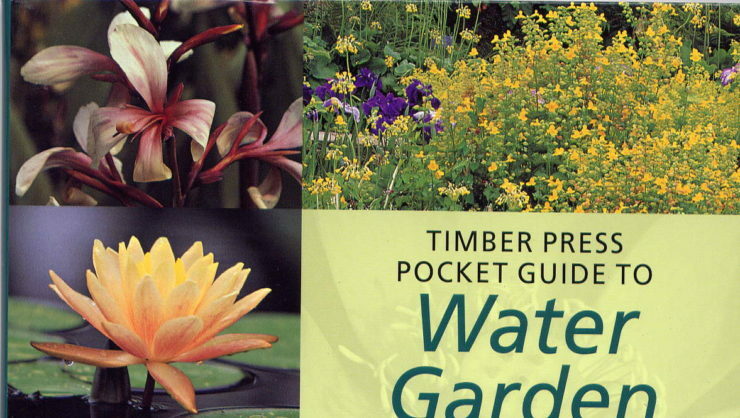 There is something here for every type of gardener: a shade garden, perennial borders, a chaparral garden, a kitchen garden, and more. Profiles of the O'Byrne's favourite plants - including hellebores, trilliums, arisaemas, and alpine plants - include comprehensive growing information and tips on pruning and care. A Tapestry Garden captures the spirit of a very special place. Equal parts inspirational and practical, it will help gardeners weave their own incredible garden.